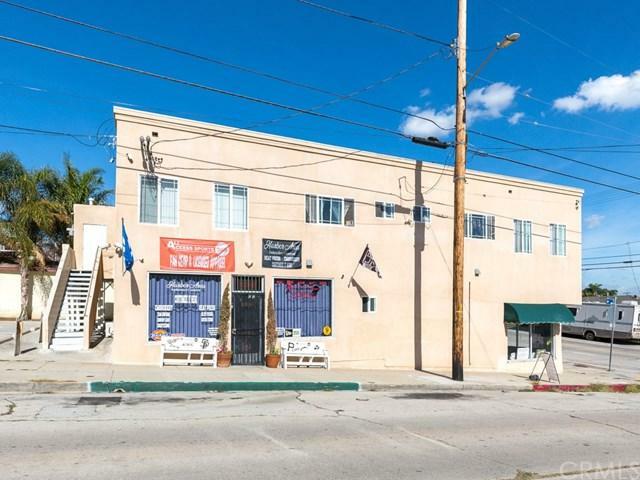 We are pleased to present this 7-unit building, extensively remodeled and located in Vista Del Oro. 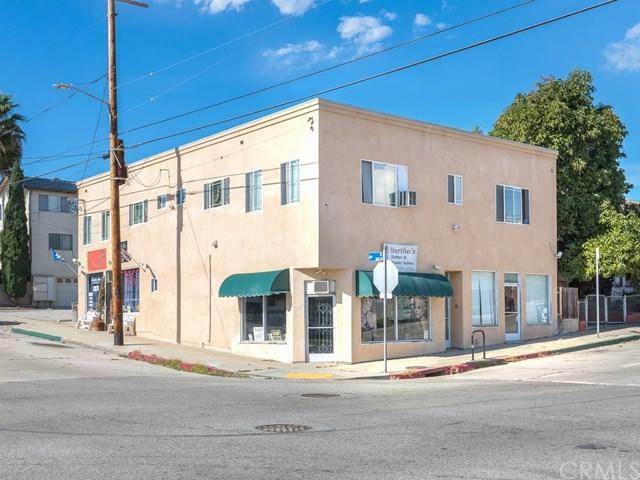 This well-maintained property is situated on approximately 4,500 square feet of land and boasts an excellent mix of units consisting of 4 residential, two units are 1 bed/1 bath, two units are studios, and three are commercial units. 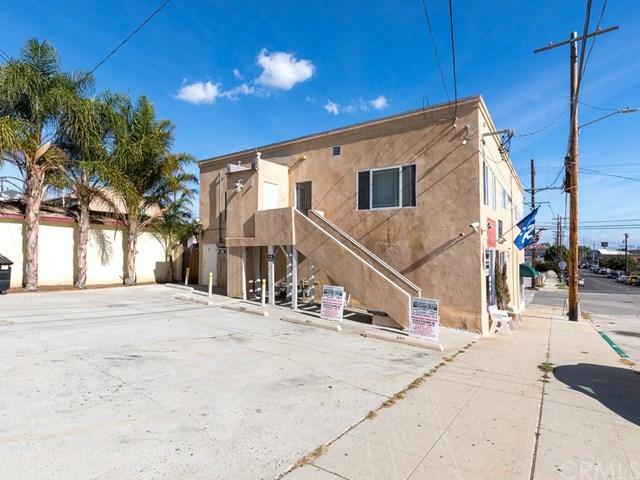 This property offers 5 parking spots, a laundry room, newer windows, updated floors, remodeled kitchen and bathrooms, and two of the units have peek-a-boo views of the ocean and harbor. 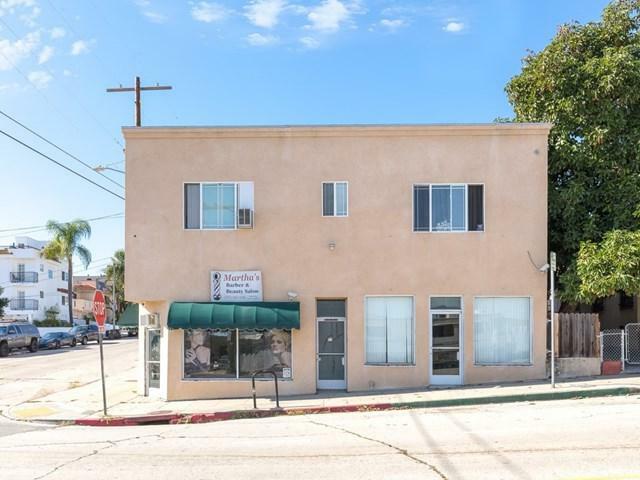 Currently six units are leased out and one commercial unit is vacant. This offers an incredible investment for an investor looking to acquire stable and great monthly returns.